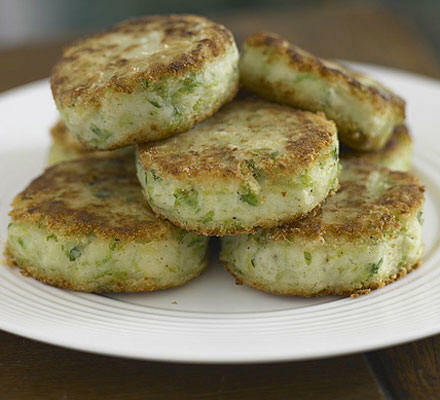 When was the last time you ate bubble and squeak. Do you even know what bubble and squeak is? Well it is a time honored way of using up vegetables after a Sunday lunch, or any vegetables left over from a meal for that matter. Problem is most people throw all of the left over in the bin instead of the frying pan. Disaster. In the UK we throw away millions of tonnes every year the carbon footprint of this waste food is the same as 25% of all of the cars on the road in the UK. No small amount. So as well, turning the light off, and half filling the kettle, maybe have bubble and squeak for tea next monday night. 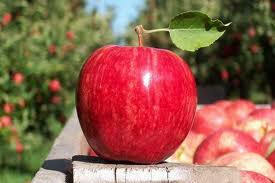 Farmers are expected to supply the model apple, carrot, cabbage etc. to meet the supermarkets extremely rigorous selection process. Any foods that do not meet the standard go in the bin. . bye bye. 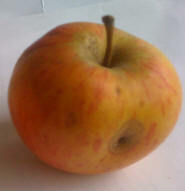 We are not talking about seriously bad fruit and vegetables here we are talking minor cosmetic marks, shape and size. Nothing which would effect how edible or nutritious the fruit and vegetables might be. I suspect you are thinking that the apple on the right will have some kind of worm or killer beetle in side that will eat you from the inside out. . . . don't be be so silly you say. So why do the super markets do this? Buying practices. Buy one get one free on strawberries, woo hoo. Problem is you eat the first punnet and then don't really feel like more, and before you know it they have gone all fluffy. Use by dates. People stick religiously to use by dates. Chill out give what ever it is a sniff, and chances are it will be OK (no responsibility taken if you die in screaming agony), yoghurts are a classic. My personal records is six weeks over the sell by date, and It tasted no different to a fresh one. The weekly shop. When I was a student come the end of the week I would be eating raw pasta with vinegar on it. Now I am grown up I don't like to run out of food, so I buy a bit extra when I go shopping, to make sure I don't. Problem is it is hard to judge just how much extra. . . . so some of it goes rotten / stale and goes in the bin. Sound familiar?